Plants progress through many stages of development, from a single cell into a flowering plant. Growers speak of the plant, grow, ready-to-flower, and final-flower stages. 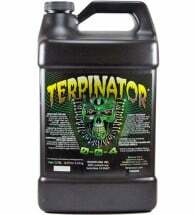 During every stage, the plant has specific needs for optimum growth. 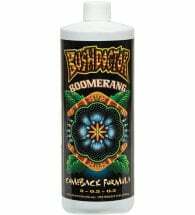 These changing nutritional needs of the plant have been known and used for years by growers. What is less known and understood by growers are the potential impact of bio-stimulators and plant enhancers (such as proteins, sugars, enzymes, minerals, amino acids, fatty acids and vitamins) during the growing stages. 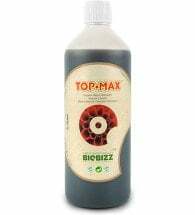 B’Cuzz Bio-Stimulants are tailored to work sequentially with each other through the growing stages, to not disturb the biological balance while maximizing growth. 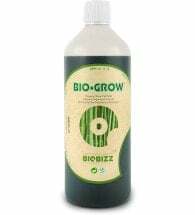 With B’Cuzz, the professional grower can stimulate the plant from seed or cutting to mature plant with rapid and efficient fission, cell expansion, and cell differentiation (lots of produce!). B’Cuzz grown plants are excellent for cloning. 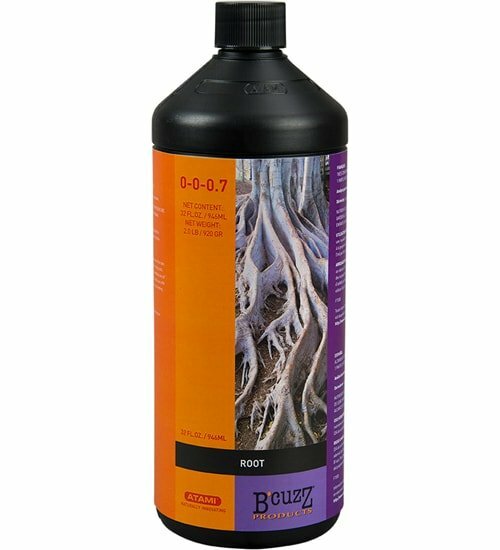 You can use B’Cuzz without altering your standard growing process, whether that be in soil, coco, or hydroponically. B’Cuzz Root Stimulator ensures strong root growth and reduces the chance of root diseases like root lice and fusarium. Mix 1 tsp per 5 quarts of water.